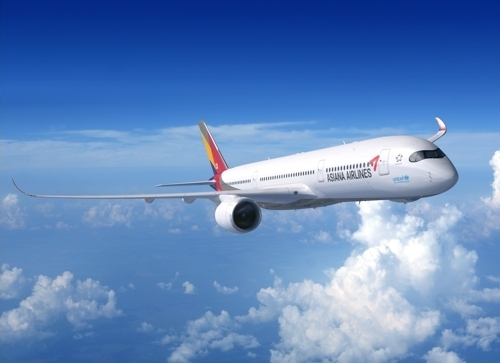 Asiana Airlines Inc., South Korea's second-largest carrier by revenue, said Thursday that it will launch a new route to Barcelona later in the day as part of its efforts to expand its services in Europe. The debut service to the Spanish city is set to begin at 12:45 p.m., with the 300-seat B777-200ER being used on the route. The carrier said it will offer flights four times a week -- Tuesdays, Thursdays, Saturdays and Sundays.